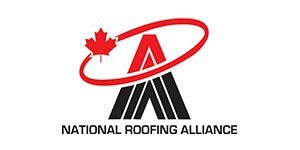 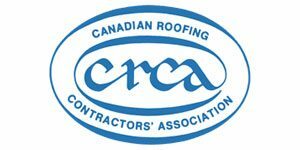 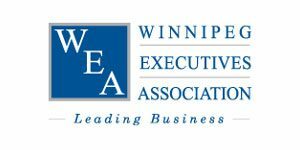 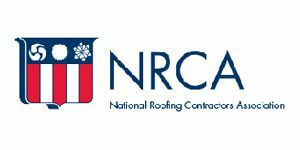 Ed Gallos, Master Roofing’s president, has had an active role in the development of roofing standards with his membership (since 1981) on the National Technical Committee of the Canadian Roofing Contractors Association. 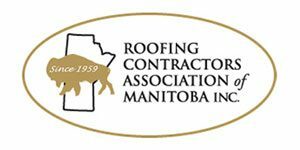 In 1993, Master Roofing was one of only six Canadian companies to be presented with the prestigious Firestone Building Products Master Contractor Award. 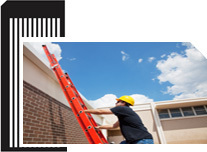 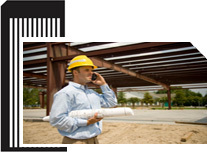 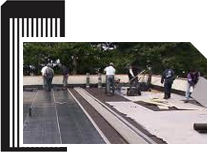 Master Roofing is fully insured and bonded to provide security for all of our clients. 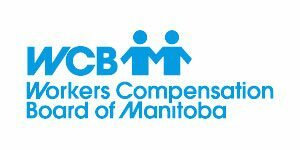 And, of course, our employees are protected by Workers’ Compensation.